Does Trudeau have a Trans Mountain plan that goes beyond talk? Kinder Morgan issued an ultimatum on the weekend to the federal and B.C. governments over its proposed expansion of the Trans-Mountain pipeline. But it hasn't managed to shift the prime minister away from his talking points. Kinder Morgan issued an ultimatum on the weekend to the federal and B.C. governments over its proposed expansion of the Trans-Mountain pipeline. It couldn't have been clearer. But the only government that appears to be taking it seriously is the one in Alberta. To recap: Kinder Morgan said it is suspending all non-essential spending on the $7.4-billion project to expand the existing pipeline connecting the Alberta oilsands to the port of Vancouver-Burnaby. 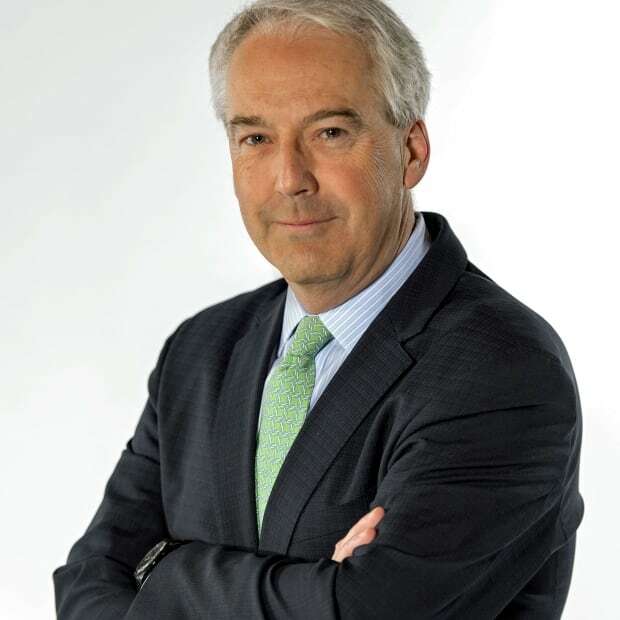 CEO Steve Kean went further and set a deadline — unless the company receives "clarity" by the end of next month on whether the work can be completed, Kinder Morgan might choose to just walk away rather than put more of his shareholders' money at risk. That last bit certainly caught the attention of Alberta Premier Rachel Notley. Her province, she said, will consider buying into the project if that's what it takes to get it done. She warned of the economic damage being done by the delay — not just to her province but to British Columbia, where fellow NDP Premier John Horgan remains adamant that the project poses a threat to both coastline and climate. 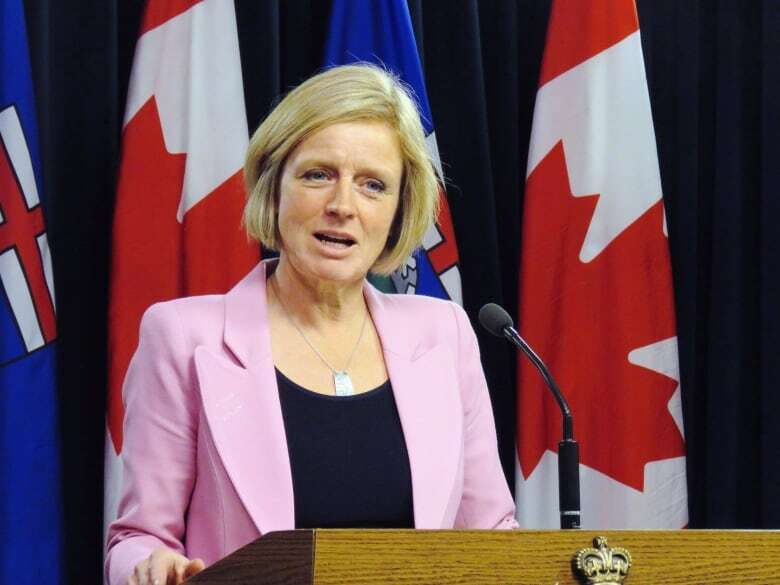 Notley also offered a warning Monday about what would happen to Ottawa's constitutional authority should the project fail to proceed. "There are those out there who are, at this point, calling this moment we are in a constitutional crisis for the country," Notley said. "And I don't know really if that's too far off. "If the federal government allows its authority to be challenged in this way, if the national interest is given to the extremes on the left or the right, and if the voices of the moderate majority of Canadians are forgotten, the reverberations of that will tear at the fabric of Confederation for many many years to come." The Constitution's division of power doesn't appear to be uppermost in the prime minister's mind. His calculations are political. The Liberals approved this project, allowing Prime Minister Justin Trudeau to claim he succeeded where the previous Conservative government failed in getting Alberta's bitumen to tidewater. The project was part of the prime minister's effort to convince Canadians that it is indeed possible to be both pro-economy and pro-environment. "That was our commitment," Trudeau said Monday. "And it goes together with a national price on carbon and a historic oceans protection plan that is going to keep our coasts safe. This is all a package together." But it's a package without a bow. Horgan says his government will continue to try to tie up the project. His calculations are just as political as Trudeau's. Blocking the project was a core campaign commitment of Horgan's just a year ago, and it's central to the pact signed with the three-member Green Party caucus — whose support the NDP needs to stay in power. So what could Ottawa do to satisfy Alberta and B.C.? How does Trudeau ensure the project gets built without jeopardizing the seats of federal Liberal MPs in B.C. 's lower mainland, where pipeline politics will play a big role in the next federal election less than two years from now? So far, Trudeau's approach appears to be to continue reciting the same talking points. 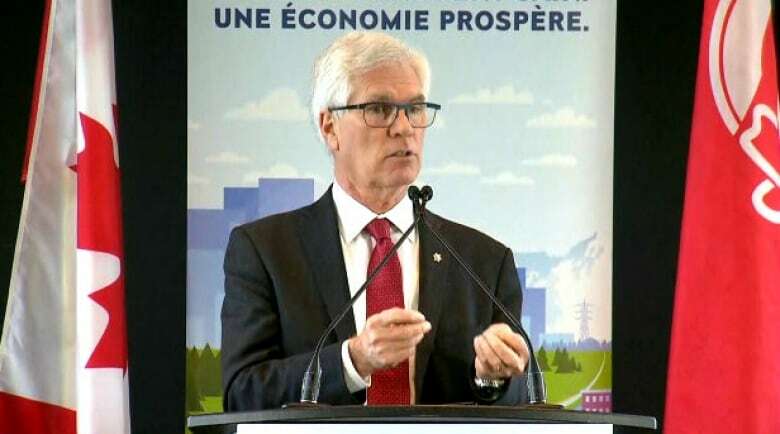 "We will continue to look at all our options, legal, regulatory and financial," Natural Resources Jim Carr said in an interview on Monday — speaking as if Kinder Morgan's ultimatum changed nothing, or the company's deadline isn't less than two months away. Is the federal government prepared to follow Notley's lead and offer some financial commitment to Kinder Morgan? "All options are on the table," Carr replied. Is Ottawa prepared to withhold federal funding to British Columbia for, say, infrastructure projects or child care spaces and the like? "We will examine everything," Carr said, "but I don't think talking quid pro quos is going to get us any closer to where we want to be." The federal government also seems uninterested in referring the issue to the Supreme Court of Canada for a determination. Horgan repeated his government's willingness to refer its own question on jurisdiction to the B.C. Supreme Court. But given Kinder Morgan's new deadline, and the time it takes for cases to be heard, he's certainly in no hurry to start the process. 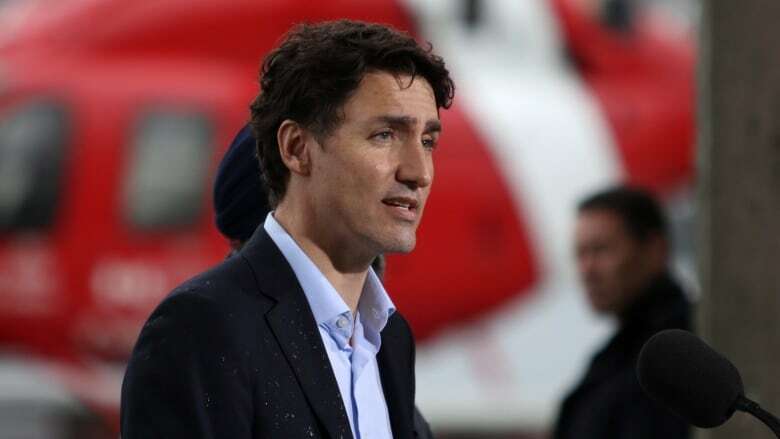 Trudeau also could invoke section 92(10)of the Constitution and declare the pipeline to be a project in the 'national interest', something federal Conservatives have urged him to do. But, as with most of the options, the constitutional tool comes with considerable risk to the government's political capital in a province where the Liberals want to hold on to as many seats as possible. So the government continues with its old, standby refrains. All options are being considered. This pipeline will be built. Canada needs to get world prices for its oil.